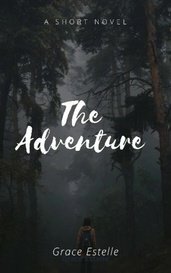 Books, stories and novels that are set in the forest! 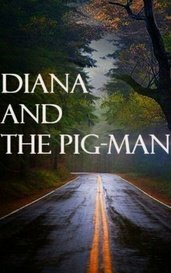 Diana finds herself in handcuffs in a stranger's car. Panic settles into her as she tries to figure out a way to escape. Sighing, I threw the mobile device in front of me and laid back, inhaling a breath of fresh air to calm my racing heart. Why did I keep having these reoccurring dreams? What did they mean to me? I really love these stories about little kids who have the world thrown against them. You added another great to this patheon! I loved the way you delivered this, but I thought you could have done a bit better in some areas, technically wise. Still, I really liked the story! 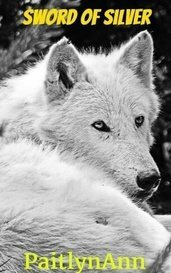 Soren is cautious of the wolves that roam the area, the ones too big and tame to be normal, but they've seen her, and they're coming. This intimacy goes against everything I stand for. Who & what Connor Randall is, it's everything I loathe. But here we are kissing like nobody cares. Isnale, a Harbinger from the Underworld stumbles upon a dying man. Is he the soul she must collect for their master or is he something else? Why is singing forbidden? Read on to find out. A man named Leiv leaves his lover and town behind for a new opportunity in the bleak village of Blackwater, but soon discovers dark forces at work that threaten to ruin everything he's known. Lur Perez is sent to collect pollutant samples from an ancient forest, but instead she uncovers a pagan altar. And hidden deep within the dark trees is something that is eager to follow Lur home. A body was found lying in the forest but how did it get there ? What happens when elves enter the scene?